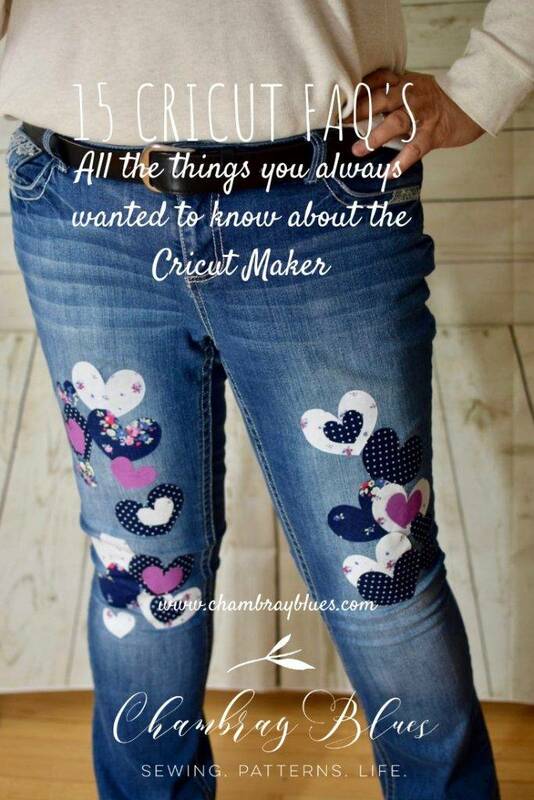 Do you have unanswered questions about purchasing a Cricut Maker? 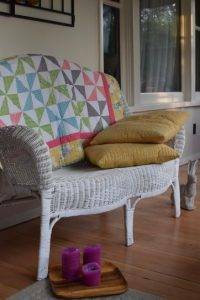 Here’s the run down on all those unanswered details along with an easy beginner project! The Cricut Maker has a storage compartment for all your supplies. This post is sponsored by Cricut. I was compensated in some way for writing this post. Any opinions given are completely my own. For a complete list of disclosure rules, see the disclosures page. 1. Will I use the machine enough to justify the expense? Absolutely! I have used weekly since I got it. I had no idea how much easier using the Cricut Maker would be for my sewing and craft projects. You will be amazed! 2. What materials can I cut? So many options! In the last few months I have cut cotton quilting fabric, denim, leather, vinyl, exterior vinyl, window clings, craft paper and felt. But the Maker can do so much more! I have plans to use it to cut chip board, card board, craft paper, plastic for stencils, faux suede and more! 3. Will it be easy for me to learn the software? Yes, it’s easy to use. Cricut has a really good help section on their website and whenever I get stuck it’s easy to find the answers that I need. 4. What kind of DIY projects can I make? 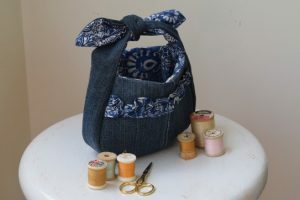 To date I have made t-shirts, window clings, wooden sign decals, leather appliques, denim hat and purse, bow tie, even a quilt. There are hundreds of ready to make projects waiting for you on the Cricut website. All you have to do is press “Make It” and the machine does the rest. 5. 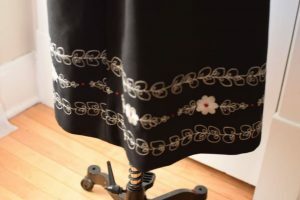 What types of fabric can I cut? Cotton quilting fabric, muslin, satin, crepe, wool, fleece, denim, knit jersey, felt. I am sure there are more but these are the ones I have tried so far. 6. Can I use my old cartridges? Cricut Explore and Maker machines were designed to work with Design Space, rather than as stand-alone machines and cartridges. 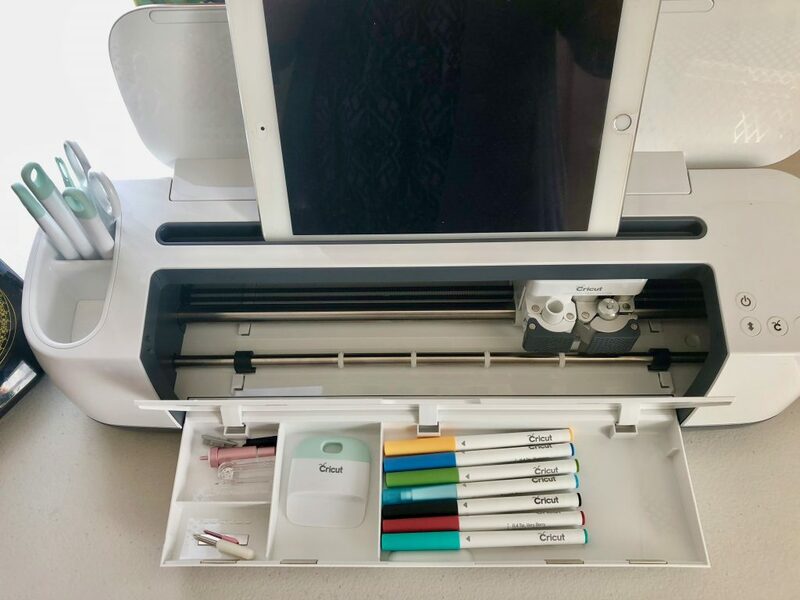 Simply link your cartridges to your account through Cricut Design Space using your Explore machine or the Cricut Cartridge Adapter to use them. 7. Can I upload my own images? Yes, they are easy to upload into Design Space in jpg, svg or png format. 8. 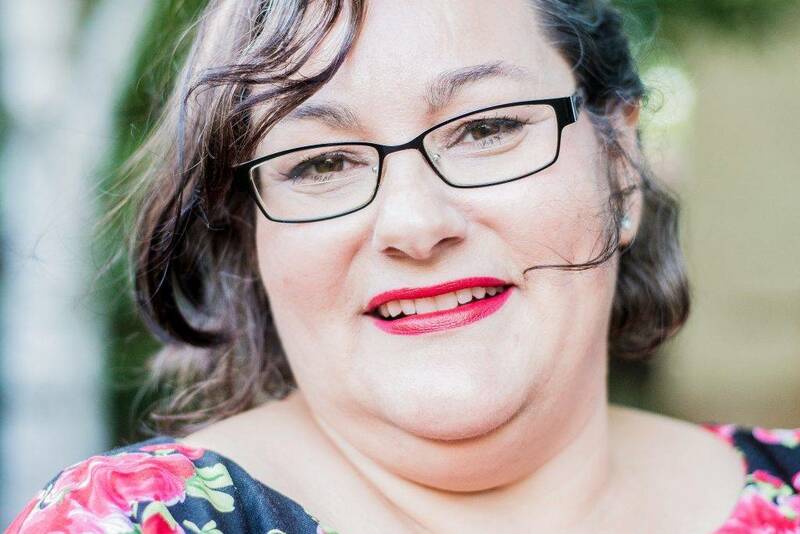 Can I keep my images private? Yes, Cricut has an option to keep your files private if you wish. 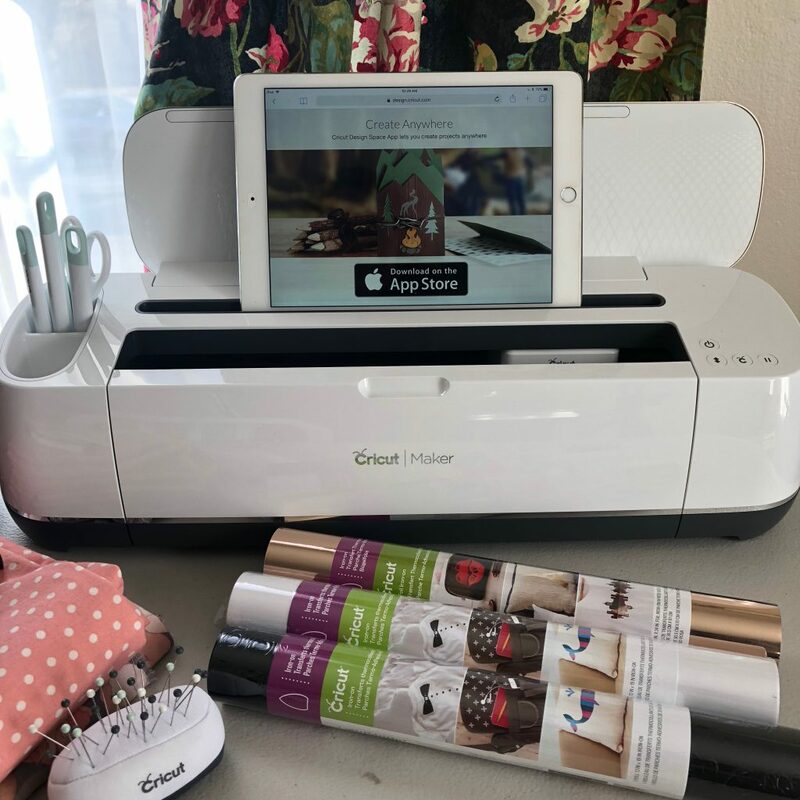 Cricut Maker, design your projects on your Ipad! 9. What makes the Cricut Maker different from other machines? The Maker is the “Cadillac” of the Cricut machines. It is designed to work with multiple materials at high speed and has blue tooth capabilities. If you are only using your Cricut to cut one type of material or for a specific type of crafting, you may consider a different model. For example, the Cricut Explore works well for basic paper crafting. 10. What add-ons do I need to use the machine and how expensive will it be? The blades, mats, weeding tools, sewing tools, vinyls and craft papers are all individually priced and sold separately. It is cheaper to get the standard Maker package that includes a selection of these items so you don’t have to purchase them individually. I would also recommend trying the Access membership so you have hundreds of pre-designed projects and templates to choose from for your projects from the very beginning. 11. Do you have to use only Cricut vinyl? No, it is not required. However, other vinyls are lower quality. I have seen people post pictures of projects made from cheap vinyl, they have trouble getting it to adhere, it doesn’t wash well and and many times it doesn’t even come off the plastic backing. If you take the time to make a handmade item, the quality of the vinyl you choose is important. I would not use non-Cricut products for that reason. 12. Do you have to purchase an Easy Press? No, you can use an iron. However, I realized very quickly that a regular iron doesn’t work as well for a number of reasons, especially if you are making multiple heat transfer vinyl projects. A household iron only heats up to 199 degrees F. The Easy Press heats up to 320 degrees F. The hotter temperature helps the vinyl adhere better and faster. In addition, the bottom of the iron is designed for steam, it has holes on it and is not a flat surface. The bottom of the Easy Press is completely flat, no holes. Much better for applying even pressure to the surface of your project when transferring an image. The Easy Press is also square, not pointed like an iron. The square Easy Press design covers a larger surface area for pressing graphics than the iron which is designed for ironing small curves and points. For commercial applications, I recommend starting with an Easy Press, then upgrading to a commercial quality t-shirt heat press at a later time as your business grows. 13. 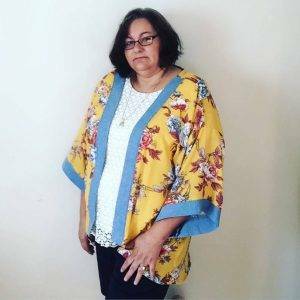 Can I upload my own sewing patterns? Yes! 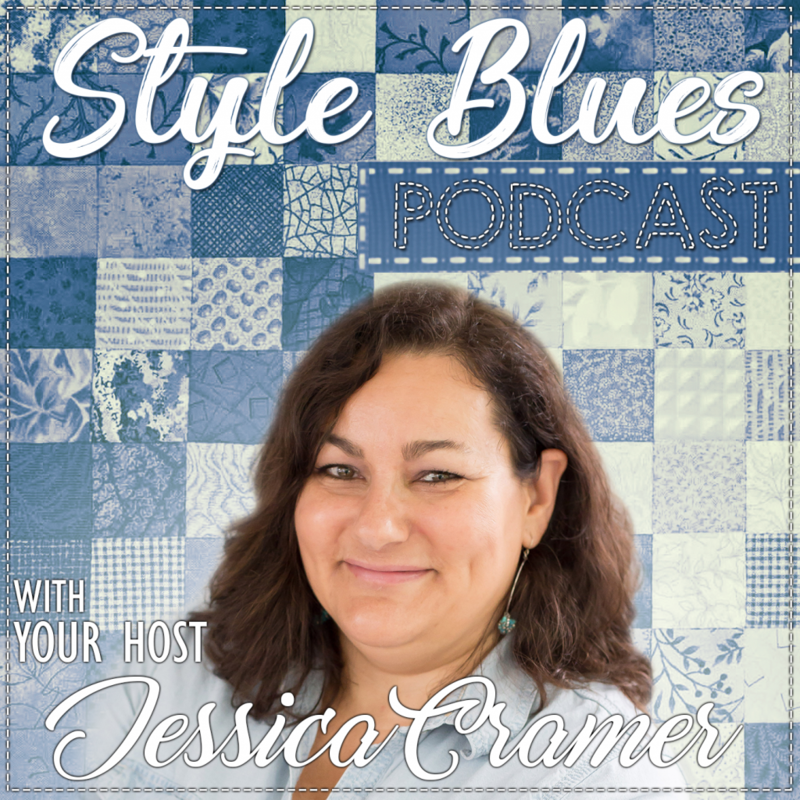 Patterns can be uploaded to design space just like photos and cut on the Cricut Maker. I will show you how to do this in an upcoming tutorial. 14. Can I use my maker with my mobile device? Yes you can use a laptop, ipad or cell phone. I love using my Ipad with my Maker, it’s very simple to use and is user friendly. 15. Is the access membership included? There are hundreds of design files that are free in Cricut Design Space. However, if you want access to THOUSANDS of files you will need to purchase a membership. Cricut Access membership is only $7.99 a month. As much as I love to design, it is far easier and faster to have someone else do the design work for you. You will have plenty of artwork to chose from to make anything your heart desires! 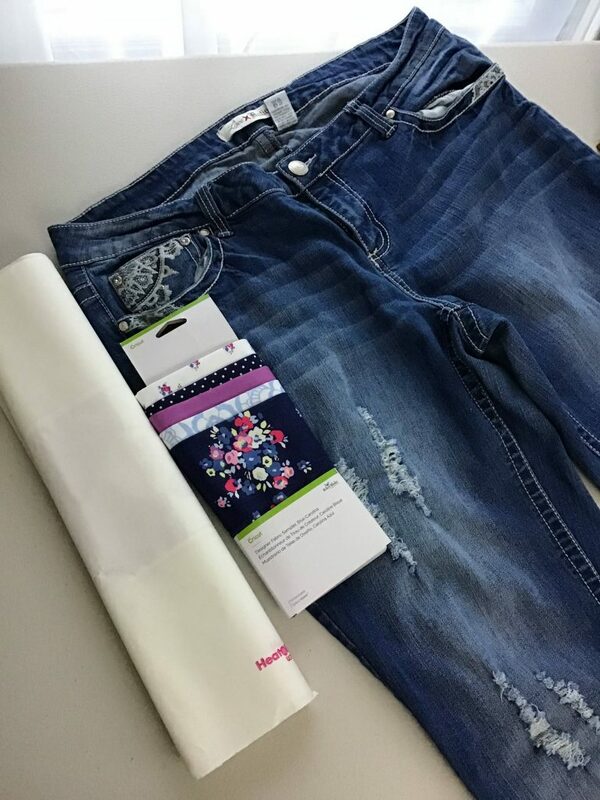 Cricut Fabrics from Riley Blake make adorable jean patches! I wish I had known how much a machine like this would change my crafting life! The Cricut is so much fun to use, I have used it for so many things. 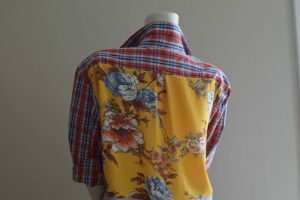 Besides my obsession with making t-shirts for my family, its great for quilting and sewing projects. The ability to fine cut on this machine is such a time saver. Cutting fabric is so easy and the machine makes such wonderful clean cuts! 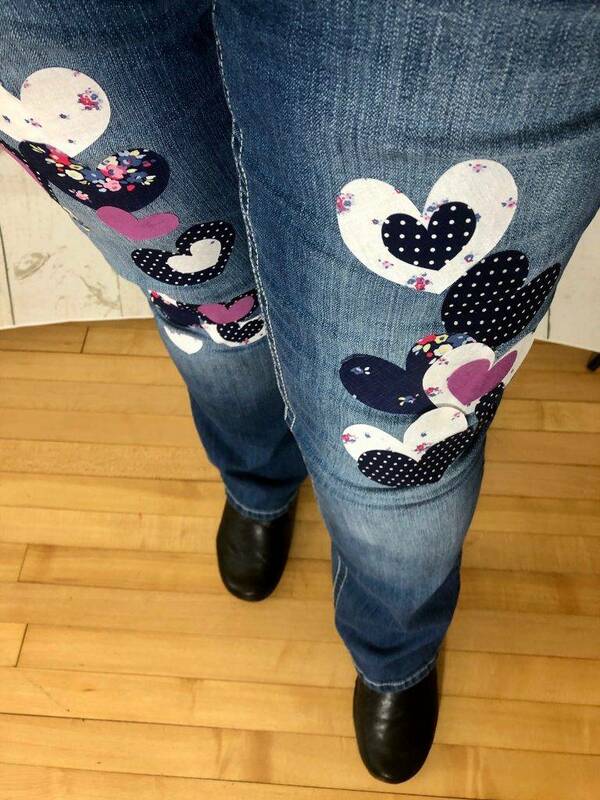 Today, I found these adorable jeans at the thrift store. I would have over looked them before with the rips and holes in the front. As much as other people love the tattered look, it’s just not for me. But, I knew I could patch them in a jiffy with my Cricut and I brought them home to work on. These heart patches were cut with my Cricut Maker. These patches are made with pre-designed shapes in Design Space. Before I owned a Cricut, I had no idea how there would be thousands of pre-made designs for me to choose from for making projects. It is such a time saver to login to design space and just search for what I need rather than design it from scratch myself. 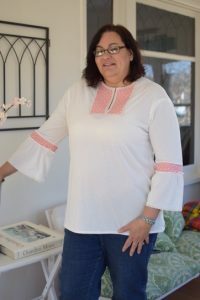 Did I mention that Cricut has their own fabric line with Riley Blake Fabrics? Aren’t these coordinating prints adorable? Who knew? Cricut makes it easy to coordinate, I don’t even have to shop for fabric! Game changer! Patch your jeans with these cute hearts! 1. Iron the heat bond to the back of the fabric using the cotton setting (or use an Easy Press). Do not remove paper backing. 2. Smooth the backed fabric onto the fabric mat. Use a bayer or roller for the best adhesion to the mat. 3. Download the patches design from Cricut Design Space here. 4. Cut the patches on the Cricut as directed. 5. Peel off the paper backing from heat bond on the back of the patches. Iron the patches on to your jeans with your iron on the cotton setting (or use an Easy Press for quick adhesion). 6. Add decorative stitching with embroidery thread around the patches if desired. Thanks to Cricut for sponsoring this post! If you love this post, don’t forget to Pin it!